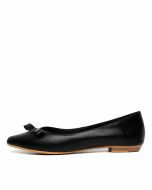 Bring a measure of comfort and chic to your work rotation with the simple and sophisticated BEEDEE ballet flats from I Love Billy. 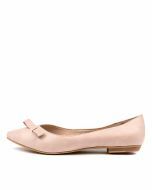 The pair feature a refined pointed toe and minimalist bow detailing for a sweet, feminine touch. 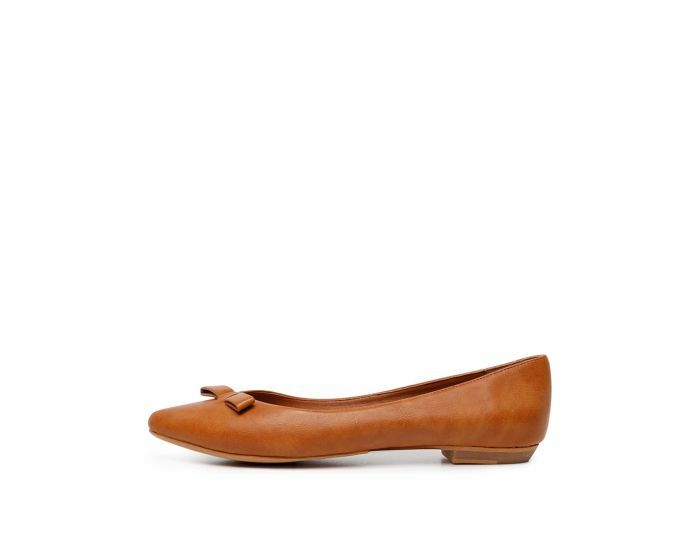 Wear them with everything in your 9-to-5 wardrobe or dress them down with denim on the weekends.